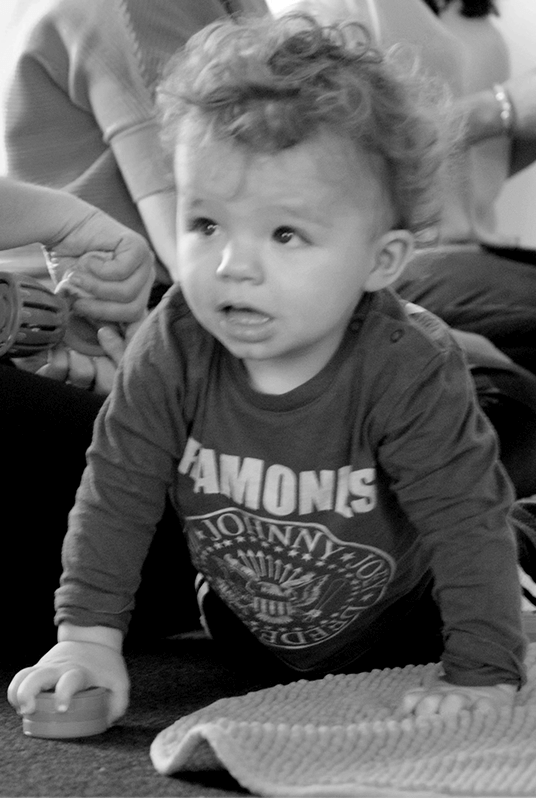 Welcome to Little Elephants, a NEW music group for babies and toddlers! My name is Harriet and I’m a musician-turned-mum. 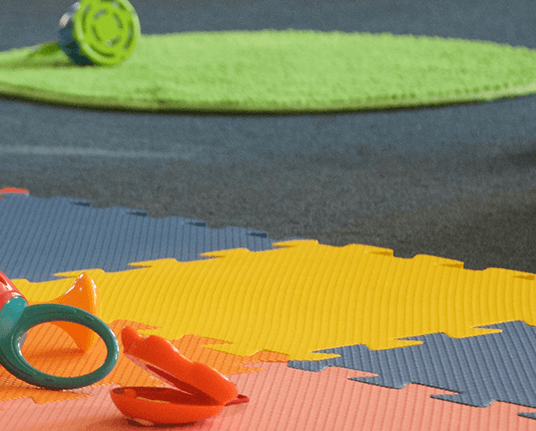 I have three small children who have always enjoyed music and movement based classes. 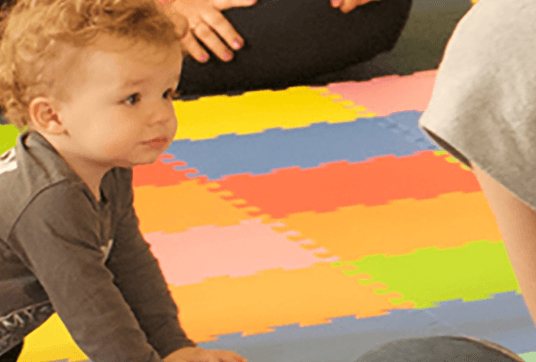 My Little Elephants sessions are designed for babies and toddlers to enjoy together, and are jam packed with action songs, games, nursery rhymes, puppets, instruments, sensory activities and more. 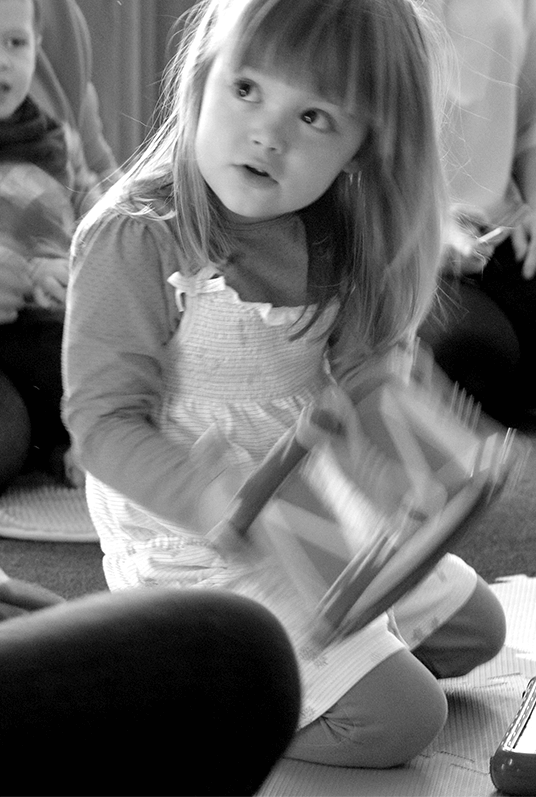 Our exciting weekly themes and props offer a special introduction to music for the under 5s. Each week, we have a different theme with different props, which makes each session unique. 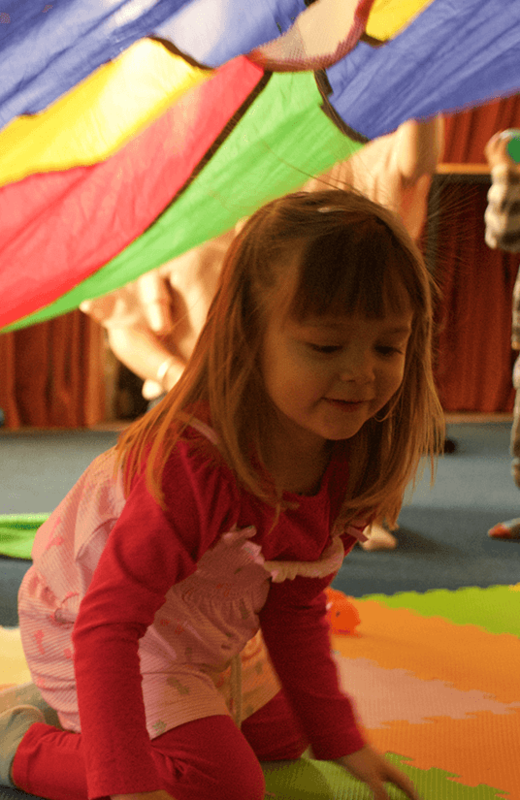 We aim to create a relaxed environment in which your child can have fun and feel comfortable joining in as much or as little as he or she likes. 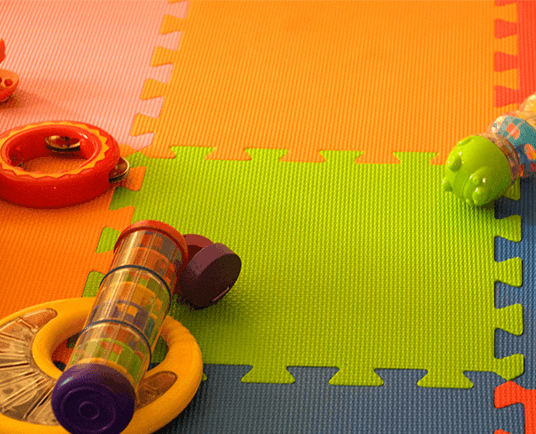 All classes encourage motor skills, imagination and social interaction. While we vary the theme each week, we still start and end each session with our special Little Elephants song. We also have a time for playing percussion instruments and popping bubbles each session. 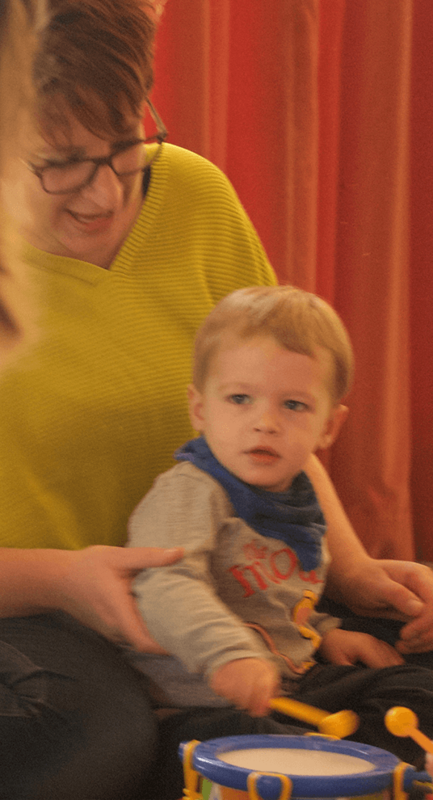 Little ones like repetition and routine, so by starting and ending each session in the same way, it means that when the theme changes each week, your child should still feel secure. 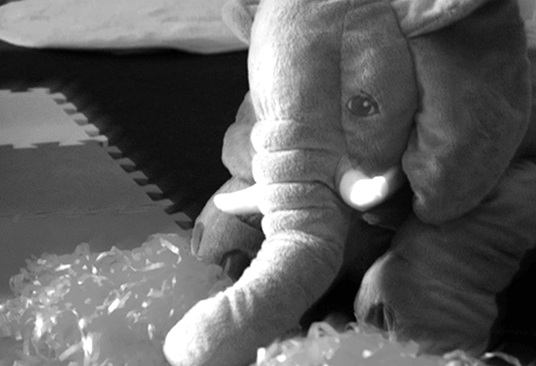 Little Elephants sessions are a great way to bond with your child. Little ones love it when their grown ups join in too. 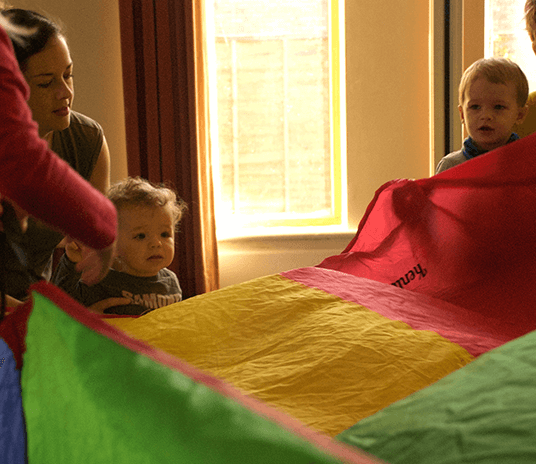 Come and watch your little ones learn about the world around them through song, while you both make friends with other families at a similar stage! Our classes run during term time and are around 40 minutes long. Sessions are £4 each when booked in termly blocks. Alternatively, you can pay as you go at £5 a session. Siblings are FREE. To book, you can find us on Hoop: https://hoop.co.uk/little-elephants/. If you have any questions, please email harriet@little-elephants.co.uk. 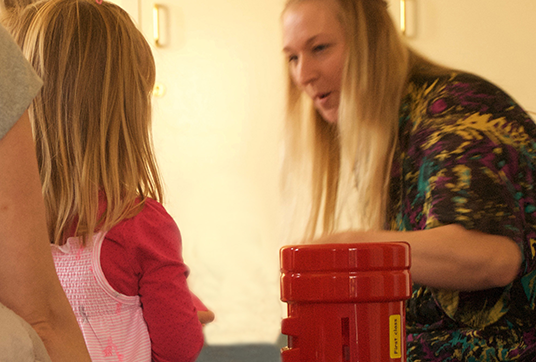 Music is a brilliant medium for learning and helps parents communicate with their little ones. 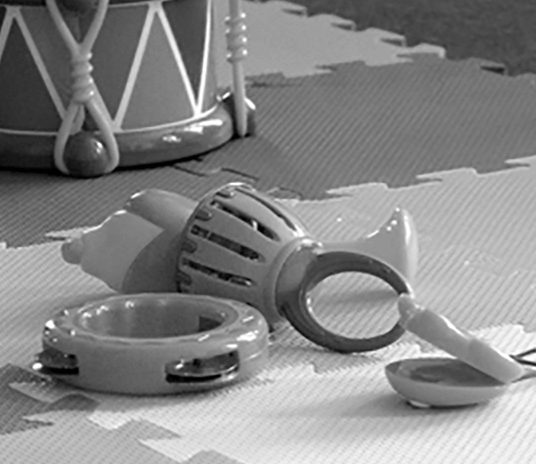 The action songs and percussion instruments promote motor skills, while the use of varied props encourage imagination and social interaction. Babies are never too young to enjoy music. They already identify with rhythm, since they’ve just spent nine months in their mother’s womb accompanied by the beat of her heart. Babies learn through watching older children sing and dance, and soon start to join in by wriggling and clapping. Toddlers and older children love the different props – from scarves and pom poms to puppets, parachutes and percussion instruments. By following and copying each other, your little ones will grow in confidence and will soon want to sing the songs from Little Elephants at home. We also provide birthday party sessions for children under 5. All tailored to the ages of the party guests, a combination of action songs, instruments, puppets and parachute games makes for a special party where everyone is entertained. Get in touch for more details and prices.